The Cancer Clinical Trials Support Scheme, established by Cancer Council Queensland and jointly funded by Queensland Health, has provided grants to research institutes and hospitals since 2000. The grants are used to appoint clinical trial data managers. These are essential personnel required for the conduct of cancer clinical trials. The aim is to support participation in cancer clinical trials, in particular, prospective, national or international, collaborative multicentre, phase II and III cancer clinical trials that are not initiated or funded by industry. The funding provided to hospitals by Cancer Council Queensland is for the sole purpose of paying salaries of clinical trial data managers. Their role is to undertake those tasks essential for the day-to-day conduct, management, and administration of cancer clinical trials, including patient screening, completion of case report forms and source data verification. Financial support for data management grants is closely linked to demonstrated levels of clinical research activity and productivity by trial investigators, and therefore is competitive. QCOG’s Management Committee determines the criteria of assessment for new grants and continued funding. 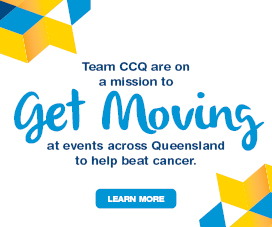 Since the provision of this support by Cancer Council Queensland for clinical trial data management, there has been a marked increase in the level of clinical trial activity in hospitals that have received funds. In 2000, annual patient recruitment in eligible clinical trials was reported as 87 patients, a figure that has steadily increased every year. Over 1800 patients in Queensland are now enrolled in co-operative group cancer clinical trials. Cancer clinical trials add to the knowledge base of cancer treatment, palliation, and prevention. 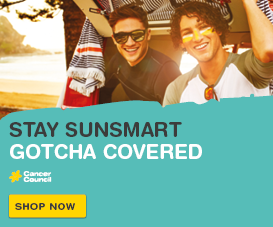 Through the Cancer Clinical Trials Support Scheme, Cancer Council Queensland actively supports cancer research, improving cancer treatments and supporting cancer patients. The Cancer Clinical Trials Support Scheme plays an important role in increasing the awareness, positive perception and funding of cancer clinical trials in Queensland. Participation in clinical trials is voluntary. There is a booklet to help you to decide whether taking part in a clinical trial is the right decision for you. Email us to receive a copy of or download from our Resources page. 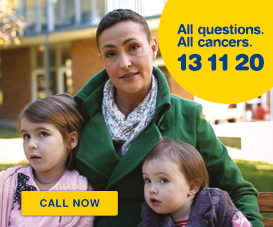 For any information concerning the Cancer Clinical Trials Support Scheme, please contact Manager, Research Governance and Operations via email, or call (07) 3634 5265.